Invite the greatest artists to perform at your next gathering. 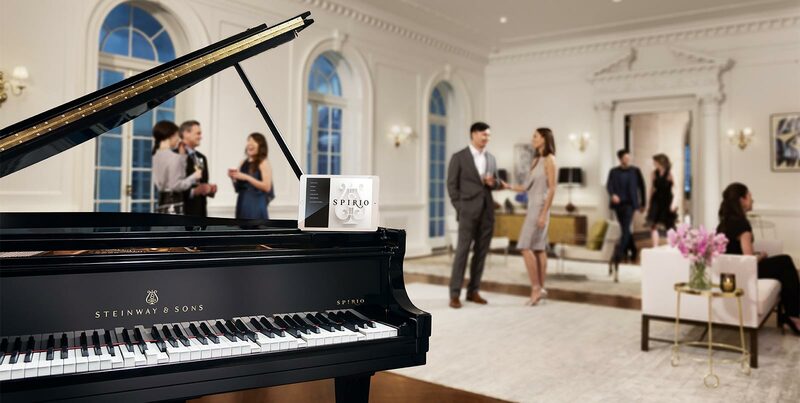 Spirio is the first high-resolution player piano capable of delivering the nuance and passion of music’s legendary artists’ live performances. It’s a masterpiece of artistry and craftsmanship worthy of the Steinway & Sons name and a place in your home. 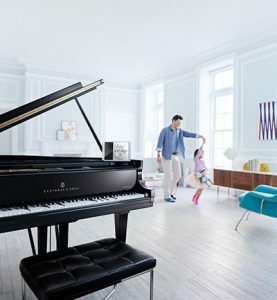 The perfect place to play it, listen to it and entertain with it.